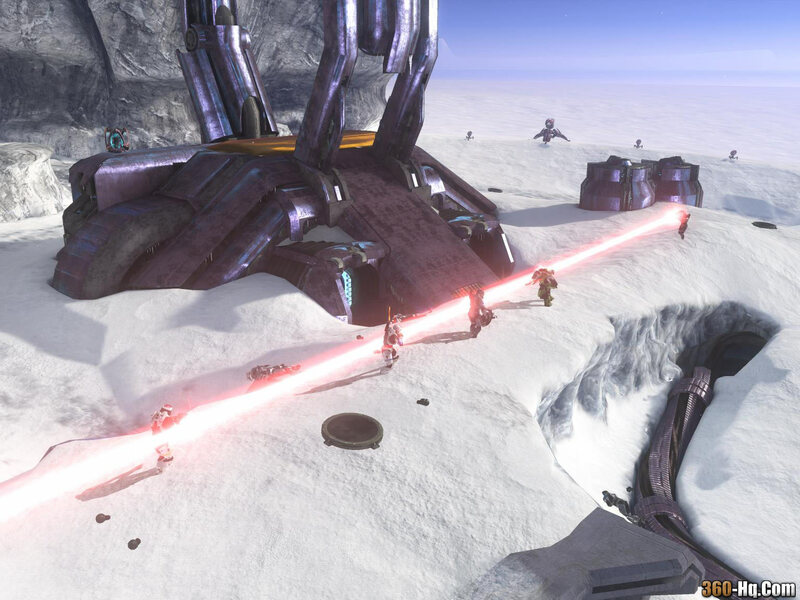 Have you been trying to get the Halo 3 Overkill achievement just like I have?? We all know it's not exactly easy to get 4 kills within 4 seconds for us non-elite players but what about monsterb0y's latest pics.. Check out a few screenshots below. There are also more available in the 360-hq forums in m0nsterb0y's official forum topic. Members only can view attachments in our forums.. Sorry.. :( but please sign-up it's free. 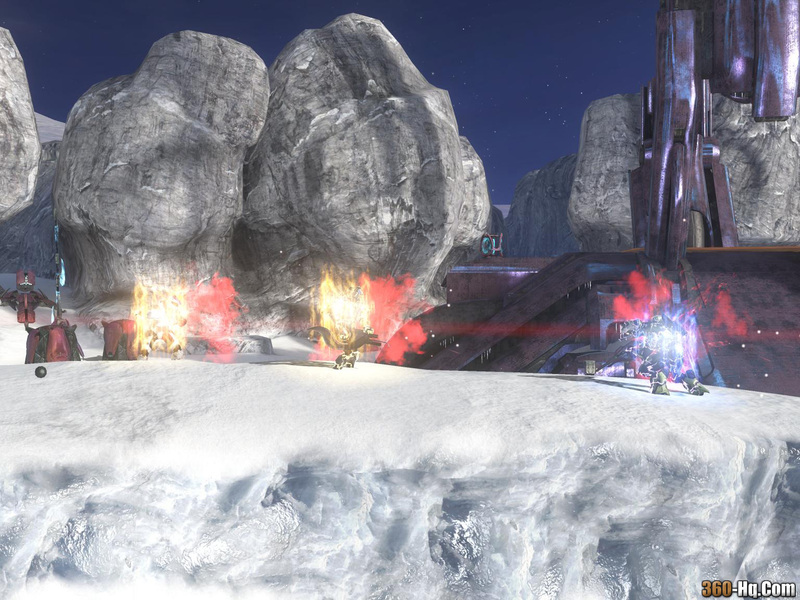 Get involved in our forums and don't forget about our halo 3 clan on HQ.. We are always looking for more gamers to play with our team here on HQ.. We have members from the USA, Canada, UK, Australia and more.